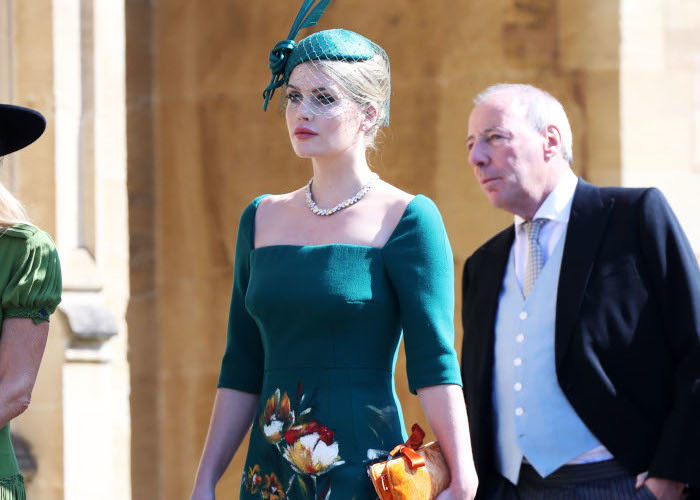 Princess Diana‘s niece, Lady Kitty Spencer has been in the fashion spotlight for a while now. The aristocrat is known for her impeccable sense of style that got the attention of many designers and the public. Her latest fashion gig is a luxury deal with Bvulgari to represent the brand. Although she’s been friends with the brand for some time now, this is the first official partnership between her and the fashion house. Previously, Lady Kitty Spencer has helped Bvulgari to raise funds for several charities such as the Elton John Aids Foundation and Save the Children. According to the brand, the blonde beauty represents its “fearless attitude.” Lady Kitty Spencer took it to social media to talk about her new role. “It is an immense honor to be working with the most iconic Italian jewelry brand in the world. Bvlgari has always been synonymous with creativity, heritage, beauty, and glamour. I am, therefore, very excited to be part of the Bulgari family, as it means experiencing their passion and magic first-hand,” she wrote. Lady Kitty is no stranger to the world of fashion. A few months ago she got to be a part of Dolce & Gabbana‘s runway show during Milan Fashion Week. At that time, she took it to Instagram to express her excitement. In the photo, you can see Spencer wearing a glamorous glitzy silver number by the brand. Just last week she attended the royal wedding in another bespoke Dolce & Gabbana outfit. Lady Kitty is Prince Harry’s cousin, but she sure didn’t get so much attention because of her relationship with the British royal. Her deep green gown covered in blooming flowers was a real show-stopper. 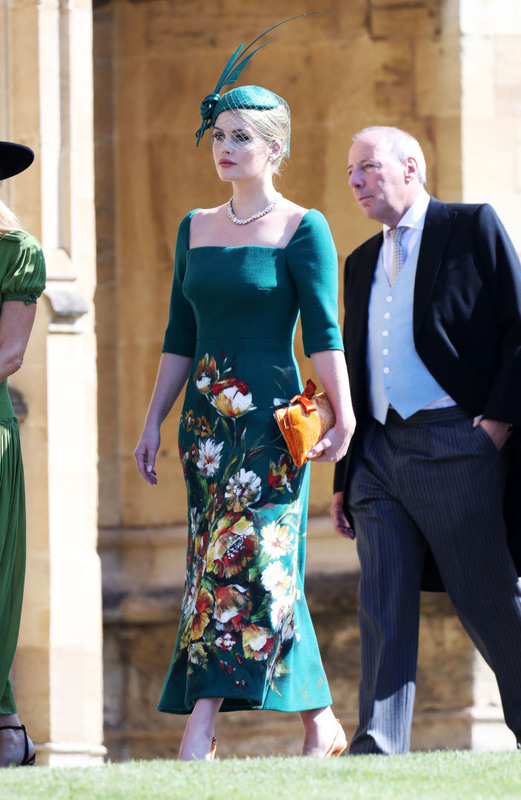 She paired the gorgeous dress with insanely chic velvet orange high heels and elegant green fascinator. Lastly, she accessorized the look with a sparkly necklace by Bvlgari and clutch that matched her pumps. With her stunning appearance, Princess Diana’s niece once again proved that she is the next fashion icon in the making. Lady Kitty Spencer’s Instagram is full of shots of her gorgeous outfits. She is a regular to many high-profile fashion shows. The model was spotted sitting front row at Zimmermann, Bottega Veneta, Schiaparelli, Michael Kors, and more. It seems that she has inherited the love for fashion and modeling from her mother, Victoria Aitken, was also a model in her youth. Considering the fact that the world is still obsessed with her beloved aunt, Princess Diana, Kitty Spencer has some serious chances to become fashion’s new It girl.